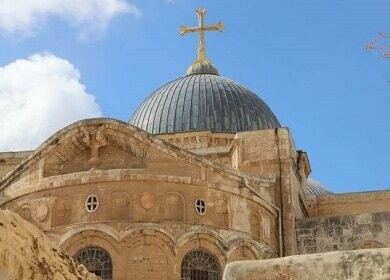 This brief and affordable Classic tour is a wonderful opportunity to do some traveling and exploring for travelers short on tour, or for travelers who want to add on to our Israel tours. 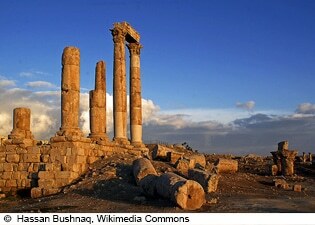 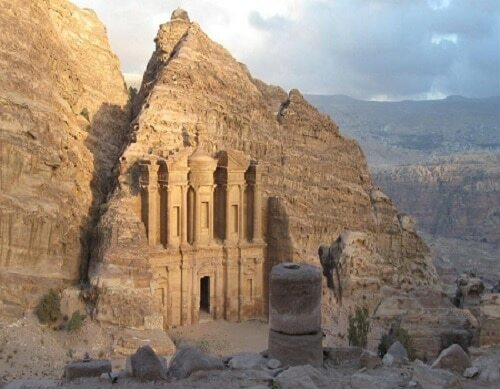 Highlights of the Hashemite Kingdom of Jordan offers the visitor a wonderful tour that provides an overview of all the exciting sites in Jordan. 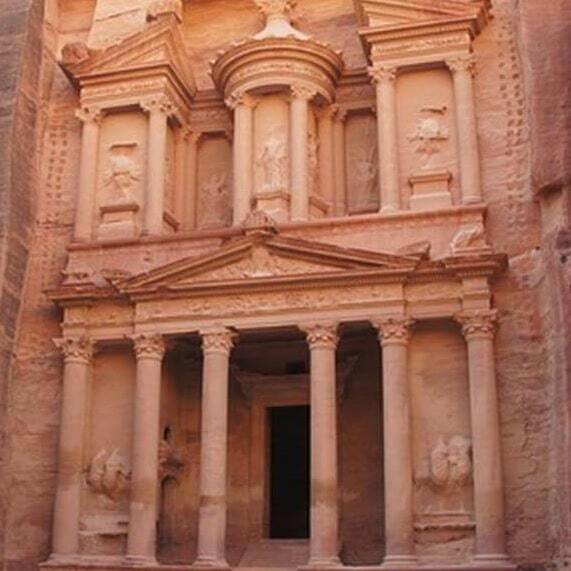 Jordan Tour Highlights: Petra This fantastic and affordable Petra Tour offers a wonderful opportunity to walk through 2,000 years of history and view one of the Wonders of the Ancient World, Petra, an archeological, anthropological and geological phenomenon. 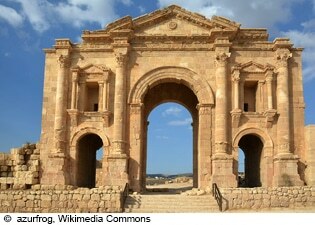 The tour makes a great addition to any of our Exploring the world and/or Egypt Tours.